Food Insurance® products provide a guarantee against hunger. 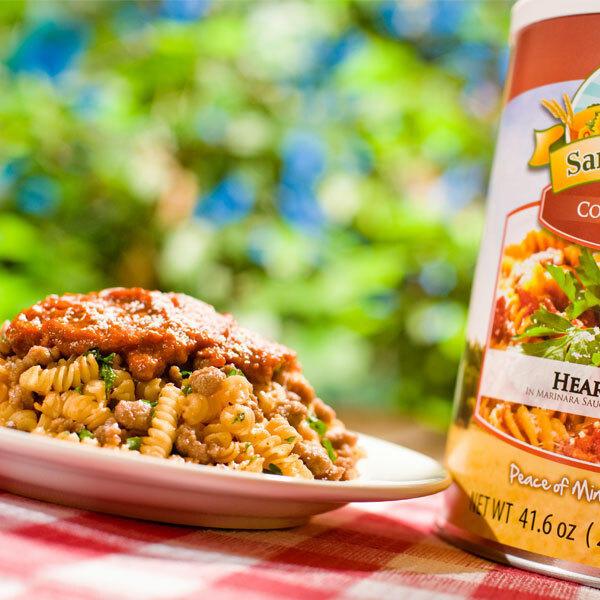 We provide great tasting, nutritious meals with up to a 25-year shelf-life, giving you the peace of mind that no matter what happens, your family has the essentials taken care of. 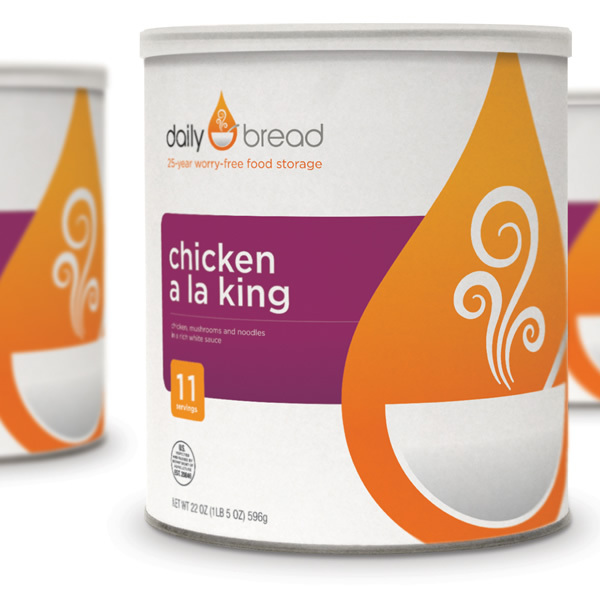 Daily Bread offers the highest quality of food storage solutions at the best value. Because of our strong customer satisfaction track record along with our convenient, great-tasting food, tens of thousands of people have chosen Daily Bread. Our food is easy to prepare, tastes great, is convenient to store, is affordably price, and has a 25-year shelf-life. Just because you’re roughing it, doesn’t mean you have to eat like you are! 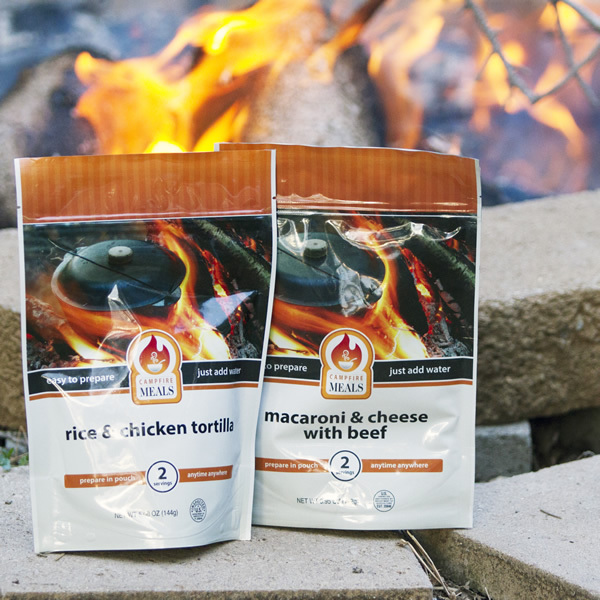 Campfire Meals gourmet food pouches are the ideal solution for enjoying quality freeze-dried meals while camping, fishing, hunting, backpacking or any other adventure life may bring. Each meal ready food pouch contains 2 large servings, only requires water to re-hydrate, and allow you to eat right in the pouch for optimal convenience and storage. 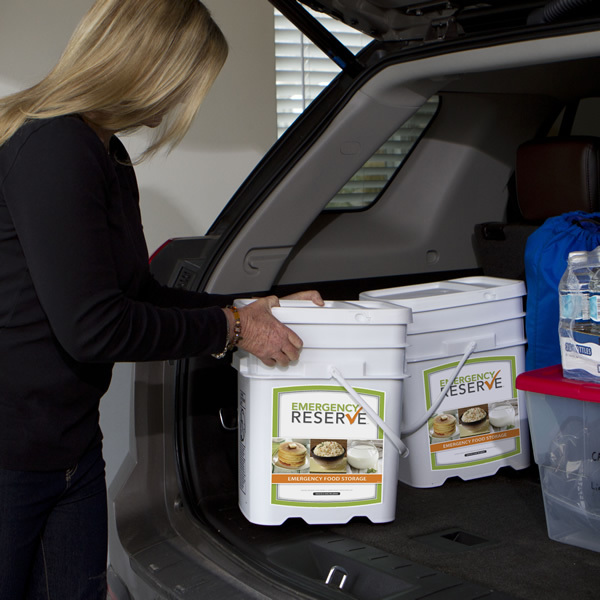 Emergency Reserve specializes in emergency food storage buckets and emergency supplies. Whether you’re looking for a portable emergency food supply or long term water storage, Emergency Reserve has a solution that will meet your family’s needs. Using the most advanced food preparation methodologies, Pipers home cooked entrees bring your favorite meals into the 21st century. 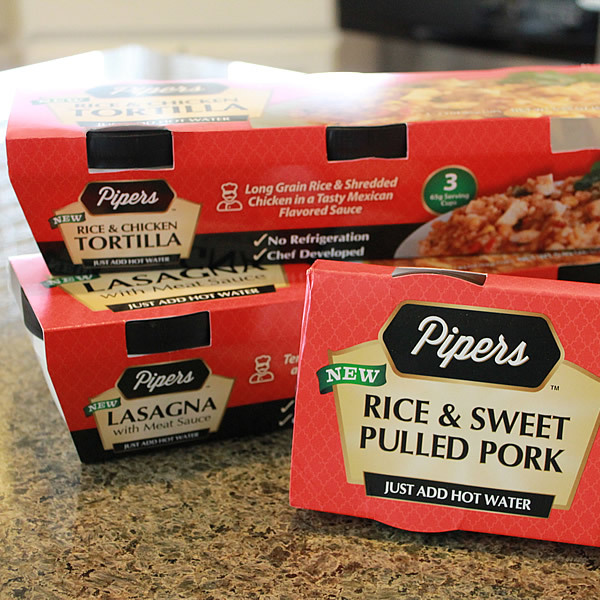 Using all natural ingredients, Pipers meals are more nutritious and more delicious than traditional frozen or instant entrees, providing a healthier, better tasting quick meal options for you and your family. 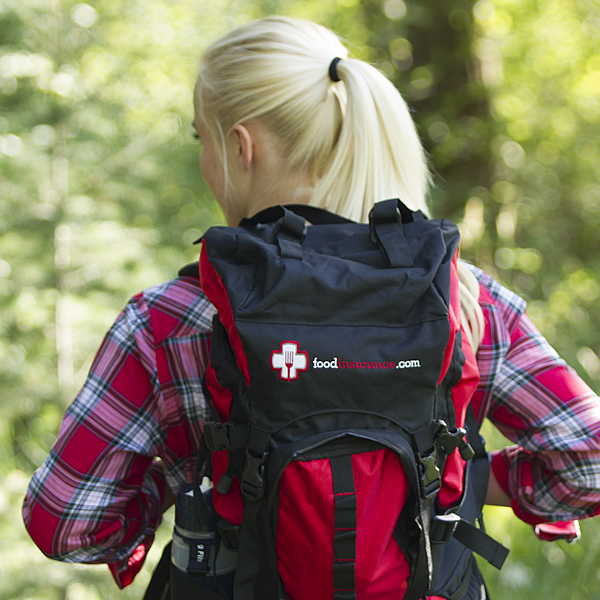 Ready Store is the one-stop location for emergency preparedness. We provide high-quality freeze-dried meats, meals and nutritious fruits and vegetables with a 25-year shelf life. Ready Store also sells water storage, MREs and emergency gear including 72-hour kits and bug out bags.